Lane's and Games is one stop worth making for bowling fun in Boston. 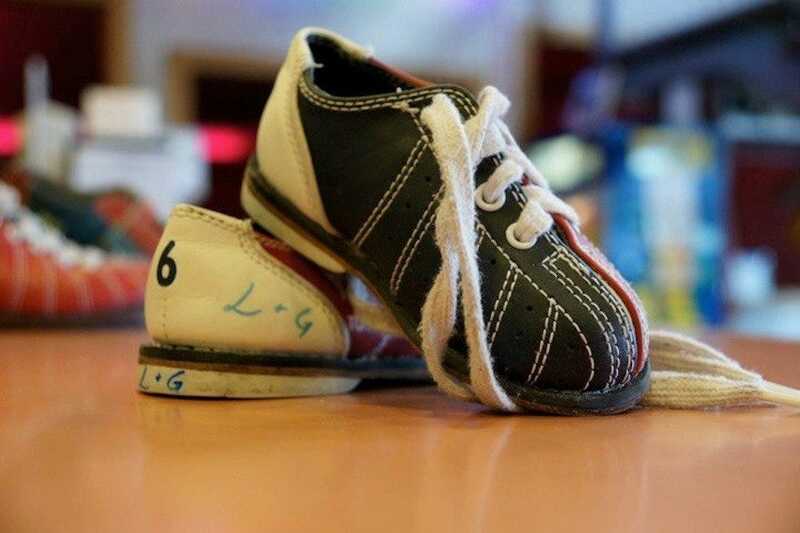 Skipping out on the fancy touches that make downtown bowling alleys popular, Lanes and Games is a grass roots bowling alley where you're more likely to see guests trading in sneakers rather than stilettos for their bowling shoes. 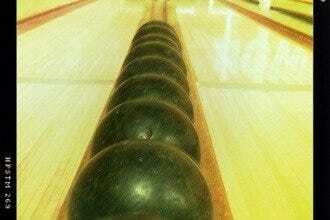 Two floors of bowling fun are at your disposal as is a small arcade and a sports bar. 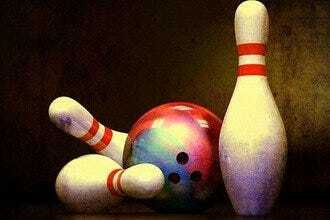 Offering an assortment of aids to ensure bowlers of all levels and abilities can partake in the fun, you can bring the kids and play as a family or let dad the an escape to the upstairs bar to catch a bit of the big game. Adults enjoy Lanes and Games while leaving the kids at home as the casual atmosphere and relaxed setting bring combined with a cocktail or a beer allow for a fun alternative to a restaurant, club or movie.